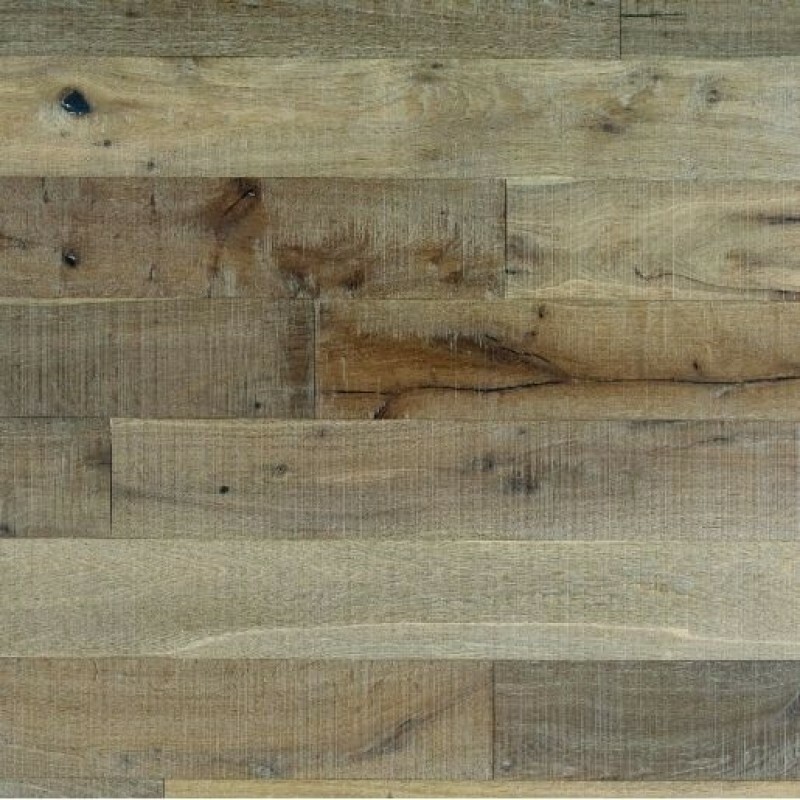 Product: Elka Rural Oak engineered wood flooring has be carefully sanded and fumed creating a bespoke product. 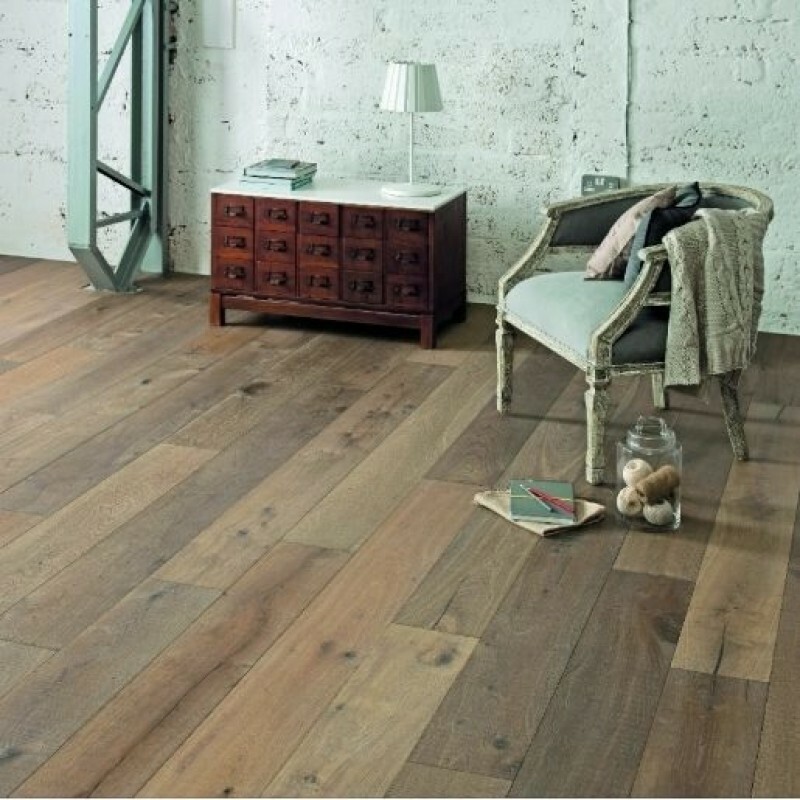 Each board has made up with warm, rich light brown tones and natural features including knots, grain and sapwood. With a finishing coat of UV oil this floor is not only beautiful but highly durable. Fantastic value for money. Suitable for use over under-floor heating.